3D portrait of Heidi. 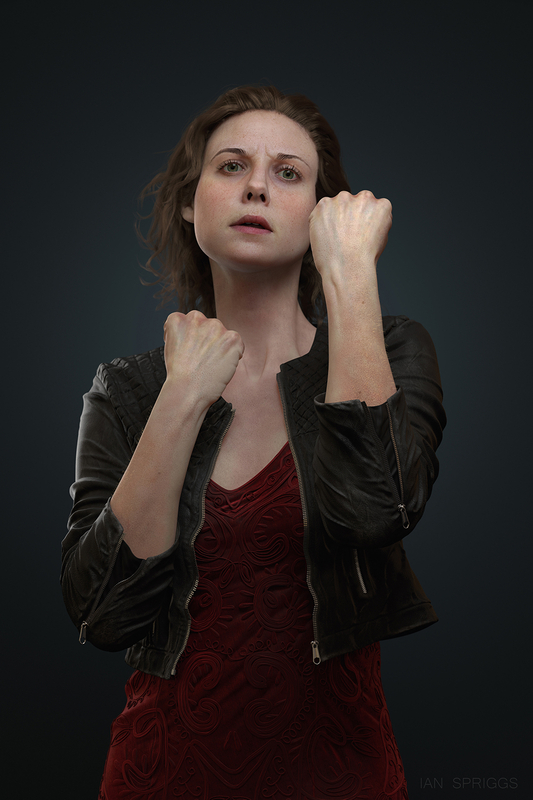 Done in maya, mudbox and photoshop. Hope you like it.